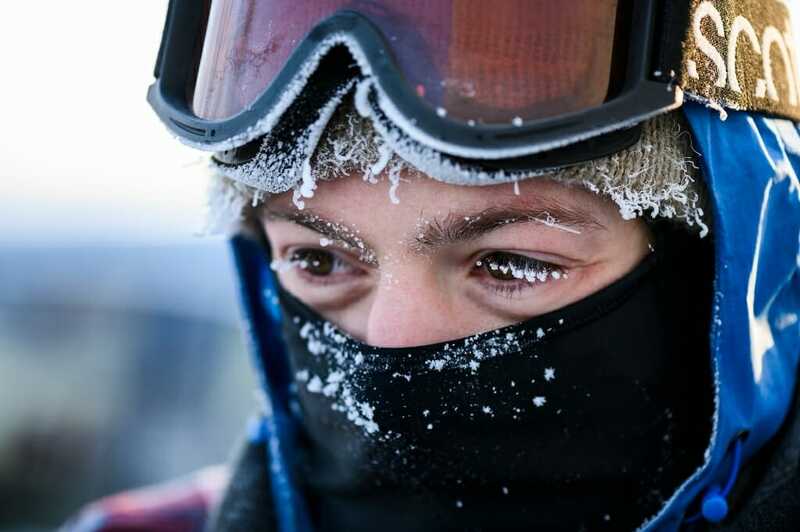 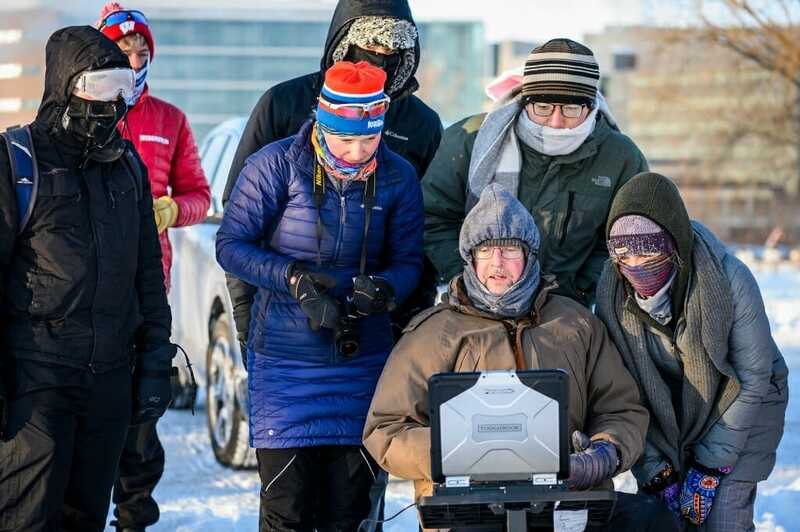 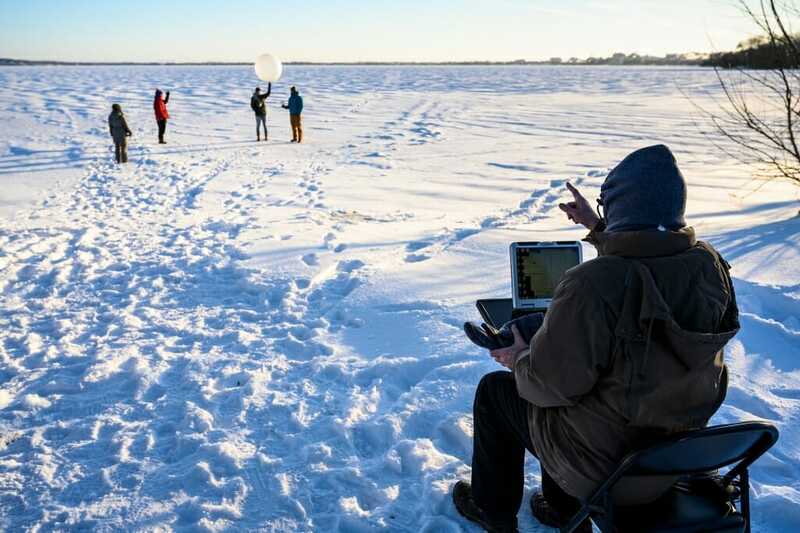 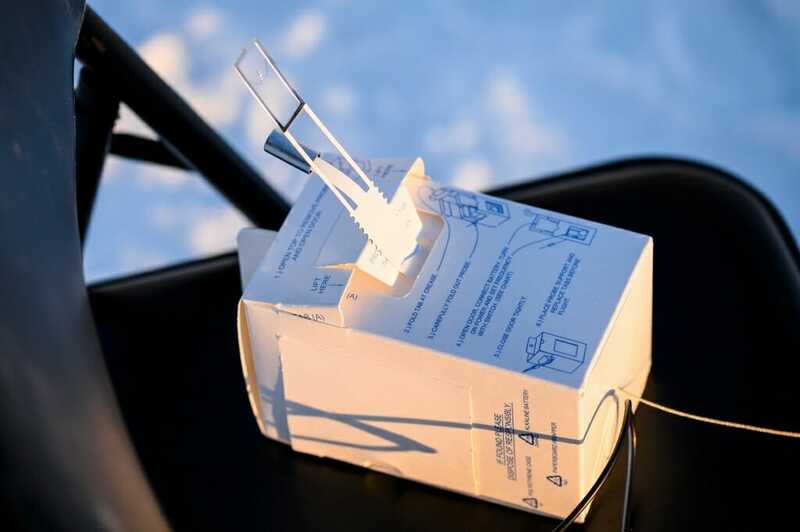 Professor of Atmospheric and Oceanic Sciences Grant Petty and a group of students launched a helium-filled weather balloon from frozen Lake Mendota at sunrise on Jan. 31, with the temperature at around minus 24-degrees Fahrenheit. 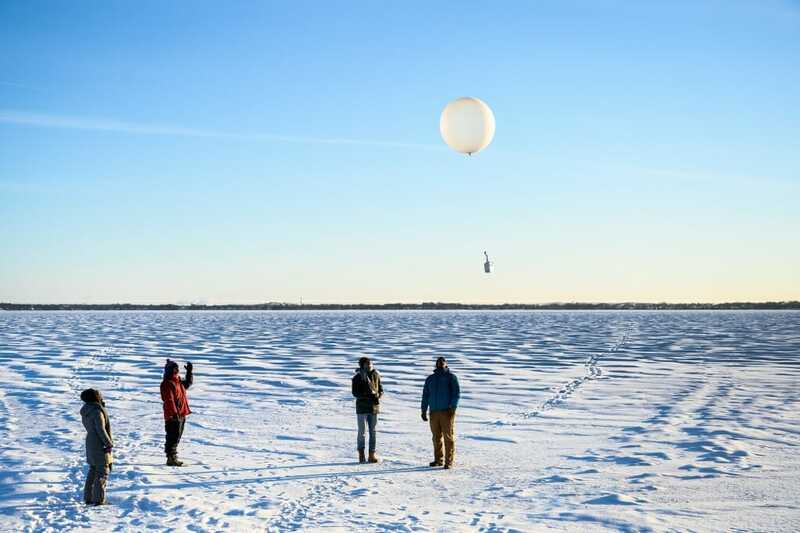 The balloon is carrying a meteorological instrument, called a radiosonde, which could reach up to 20 miles above Earth’s surface. 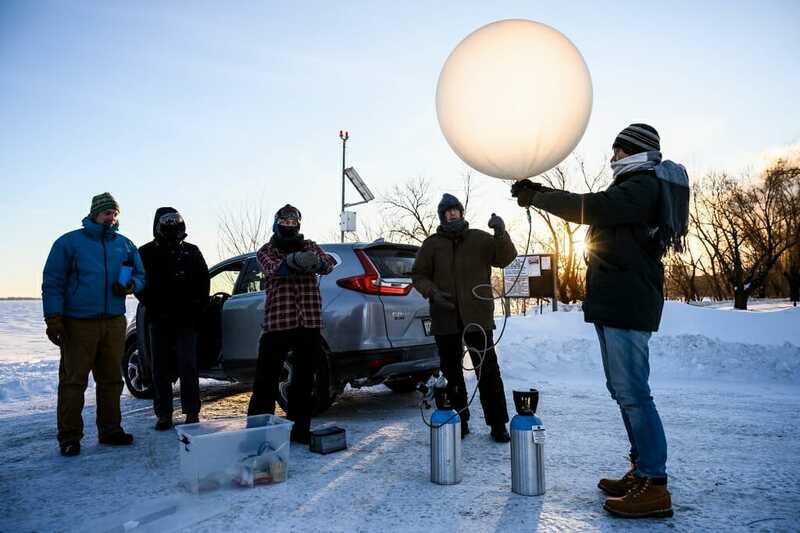 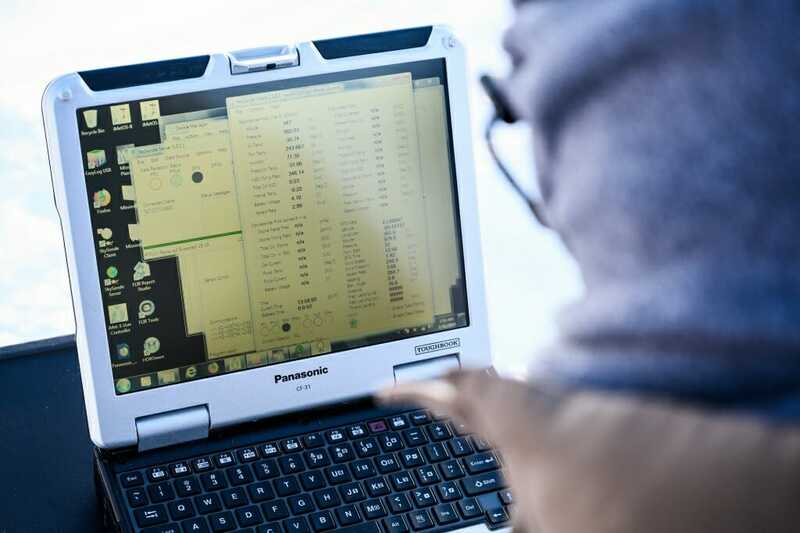 The device takes readings of temperature and humidity and helps Petty determine the location of the boundary between two atmospheric layers: the troposphere and the stratosphere. 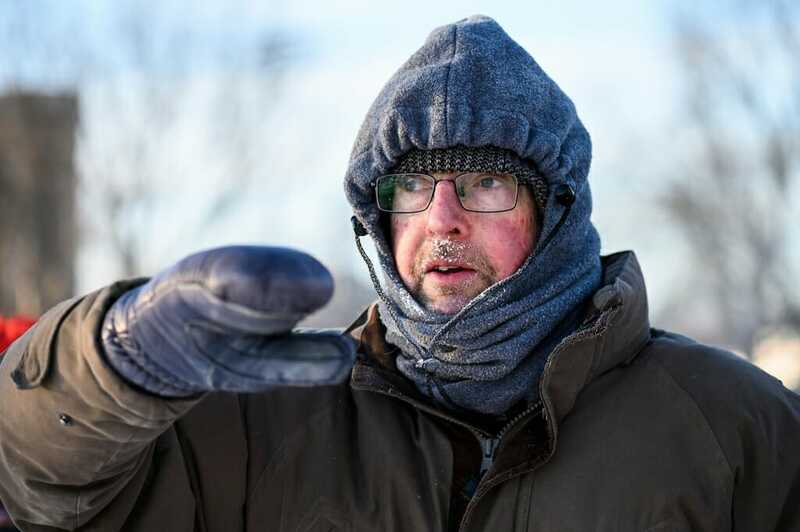 The boundary moves closer to the surface in cold weather and is typically lowest at Earth’s poles and highest at the equator.